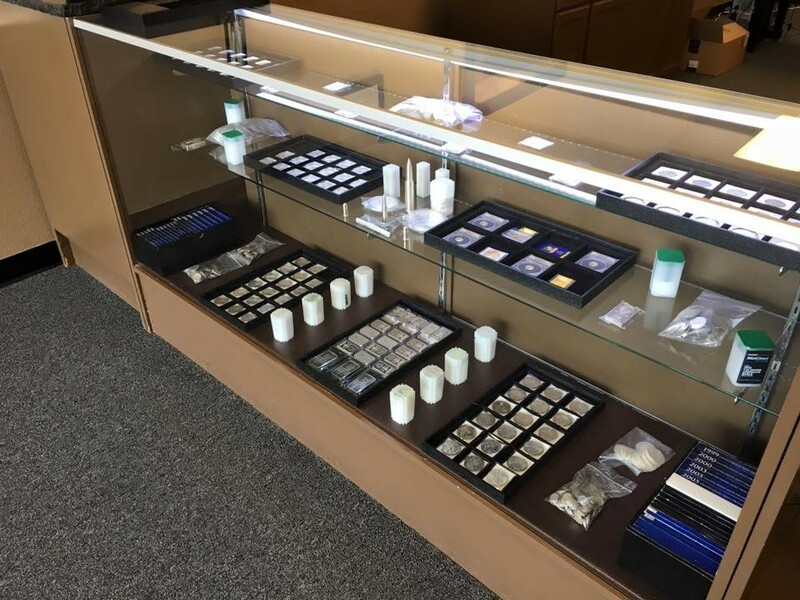 Alliance Gold & Silver Exchange is one of Fort Worth's largest buyers and sellers of Jewelry, Gold, Silver, Sterling Flatware, Platinum, Coins, Bullion, and Larger Diamonds. 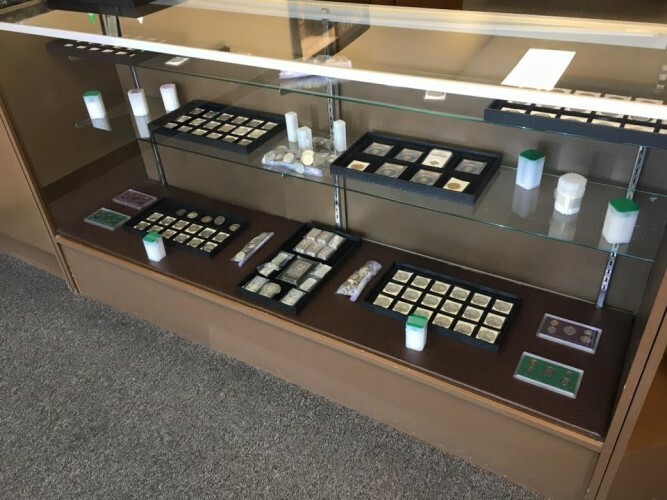 With nearly 40 combined years of experience, our knowledgeable team of jewelry and coin experts will provide you with an honest and fair evaluation of your jewelry and coins. We will buy your unwanted jewelry whether they are scrap, broken, or high quality pieces and pay you the most cash possible for your items. 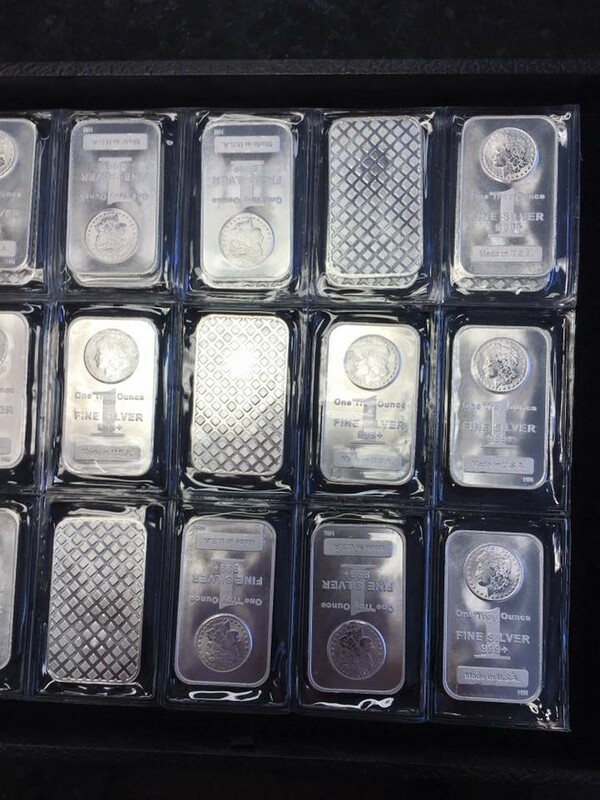 Our products include American Eagles, Canadian Maple Leafs, South African Krugerrands, 90% and 40% U.S. junk silver coinage, and gold and silver bars from major mints, as well as generics. 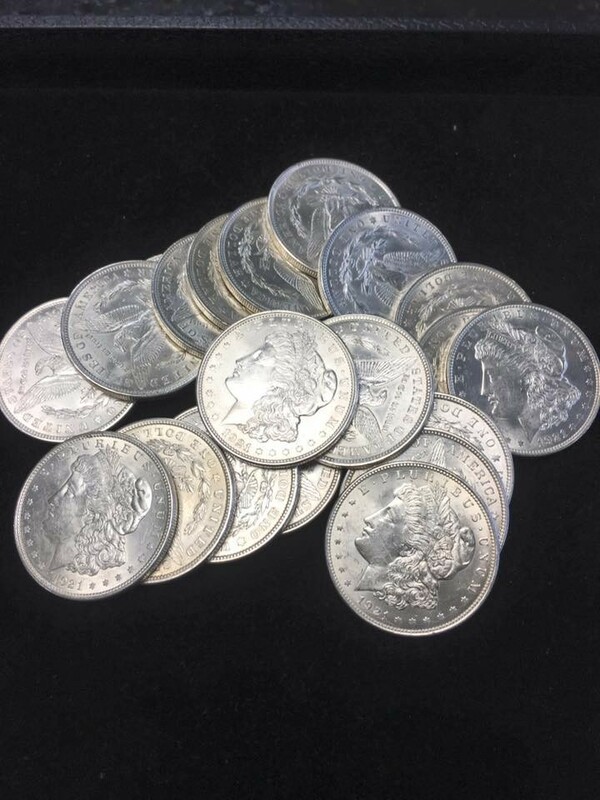 We also offer our customers US Rare Coins from raw to graded form. 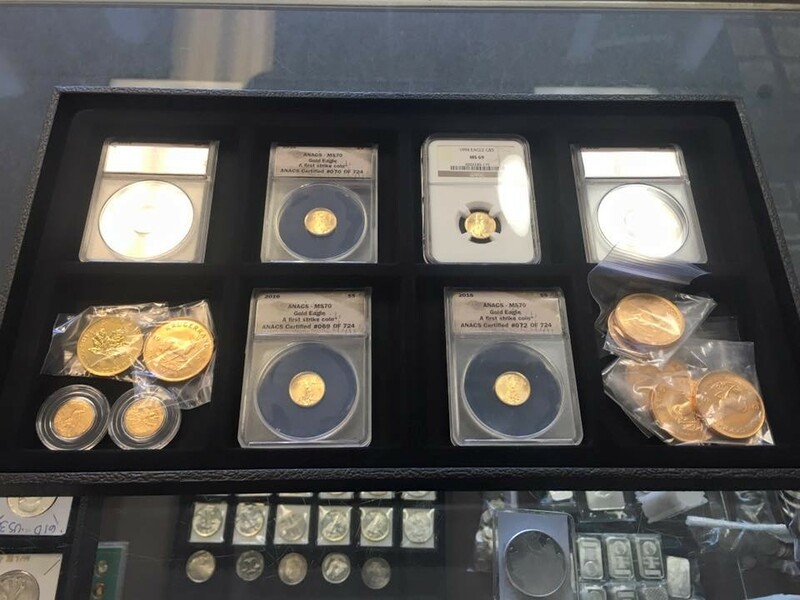 Alliance Gold & Silver Exchange proudly serves the Ft. Worth area from our secure and friendly shop, one of the largest bullion dealers in the area. 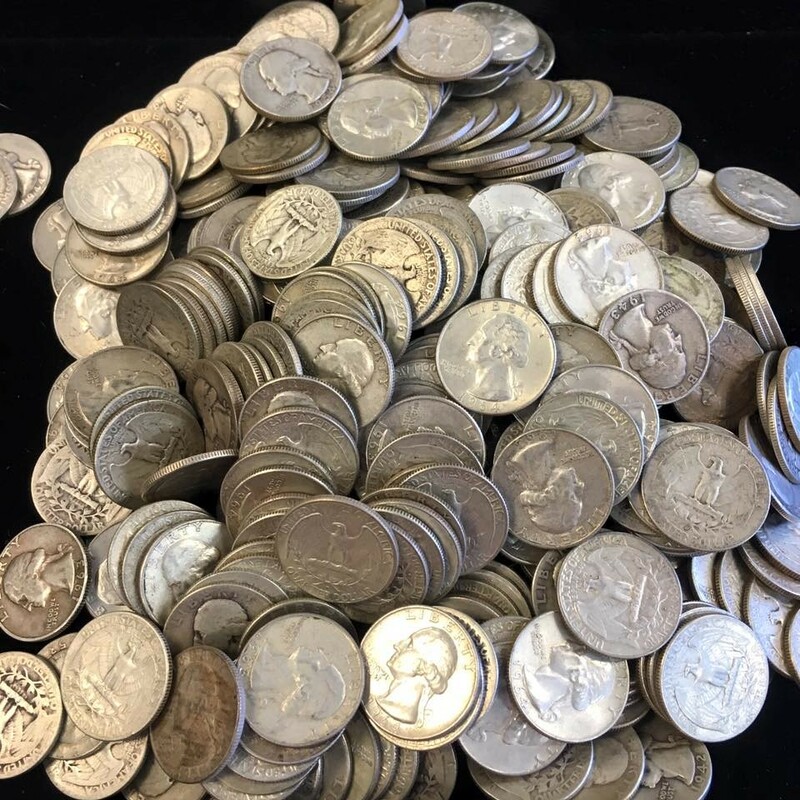 They were good to their phone quote and quickly trade cash for bulk silver coins. I just can say i'm so happy i found them and would be a life time client. All my questions were quickly answered and I received my money within a half hour. Would you buy from this dealer again? This is the only place I will go for jewelry ever again. You search around and most of what you find is poor quality and overpriced. This place made a custom piece exactly how I wanted it for much less that all the other options we saw. Great customer service. I’ve sold a couple of gold rings that I did not really wear anymore because since I lost weight, they became too large. I was assisted by a great sales rep who answered all my questions and gave me a good price. I would highly recommend this gold and silver exchange company to anyone looking for a reliable place to either sell or buy jewelry.